This was one middle grade book I just couldn't get into! I had a middle grade friend of mine read it, though and she really liked it. 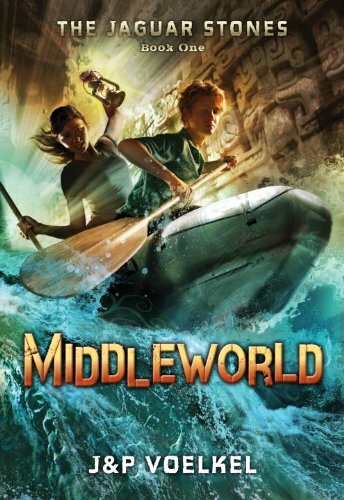 Middleworld was one of those middle grade books that I did not love. It made me sad so I had a tween read it also and she loved it. So, it hits it's target audience! 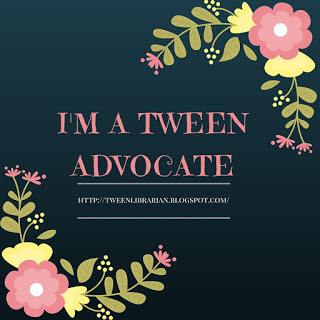 Here's my Tween Tuesday for today! I haven't heard of Middleworld. It doesn't seem like the type of book I'd like but it's so hard to tell. Alison-It wasn't my usual read, but it was ok and I have a lot of adventure readers who will enjoy it. I just started this one and I agree that it's definitely one kids will like more than adults.